First of all, ignore any negative comments you may have heard from over-analytical/miserable critics. If all you want this summer is an adventure packed yet still entertaining story with the classic feel of the good Old West, then this is the film you’re looking for. 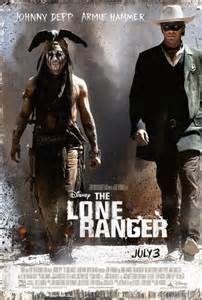 Johnny Depp does not disappoint with his always hilarious one-liners thankfully making an appearance in this film, only this time coming from a Native American character, as opposed to a pirate or the new age Willy Wonka. Armie Hammer came out of nowhere with an exceptional performance, including a mixture of humor, charm and the studliness required to portray a hero. Despite the belief that this is a children’s film, the PG-13 rating is good proof that it will appeal older audiences. 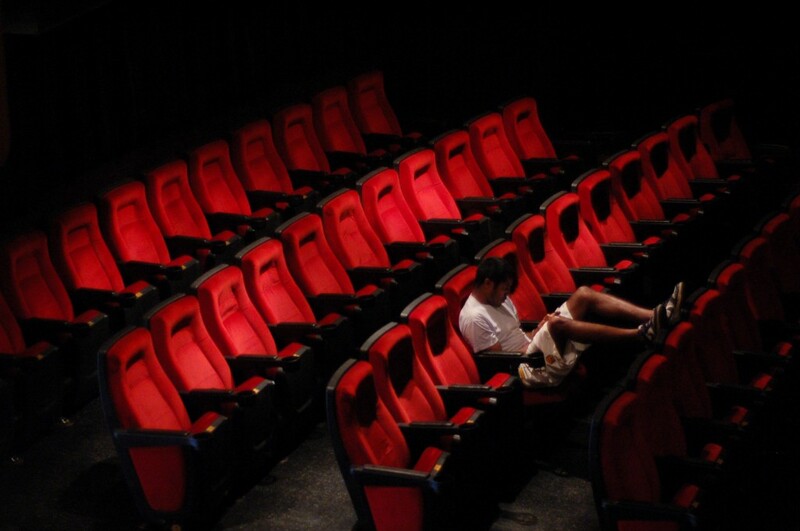 Ignore the nonsense you are hearing of, “a bland script,” or “lackluster cast,” the movie is fun, entertaining and at times laugh-out-loud funny, and isn’t that all we really hope for when we take time to escape to the movies? Despite the cute characters and hilarious “Minions,” the film’s plot was not the most exciting. 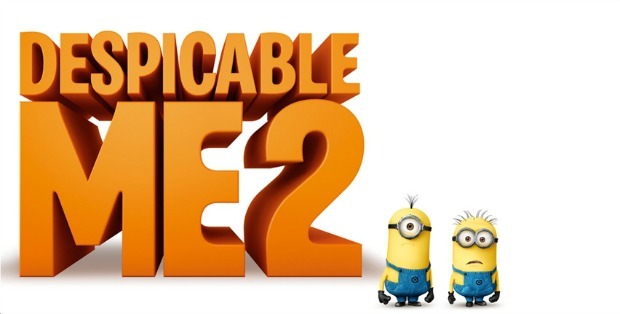 Most likely the result of being a sequel, Despicable Me 2 fell a bit short to the bar set extremely by Pixar and Disney. Not much to say, the film is pretty enjoyable and has its sweet moments but all in all, if you’re a parent you will most likely take your kid to see it. 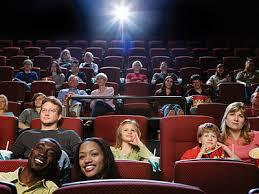 If possible, try to resist spending the unnecessary extra dollars to see it in 3D. Anyone else, if you’re really bored and feel like mixing up the old movie routine, then why not see a charming animated film, starring Steve Carrel? Since expectations were probably not set too high, the film will most likely turn out to be one of those “it was better than I thought it would be” type films. 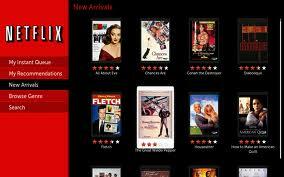 The jokes might cater more to a feminine type of humor, but the script could keep most anyone entertained. The movie is filled with bits of action, suspense and spurts of hilariously random moments, which prove to be a good combination. It is also pretty established that it takes little effort for Melissa McCarthy to cause anyone to burst out into laughter, and Sandra Bullock surprisingly makes for a perfect comedic match. 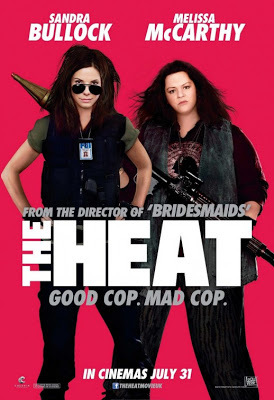 So if you are looking for a woman version of 21 Jump Street with an already known to be funny cast, then you wont be disappointed after seeing The Heat. Overall, the film was disappointing and did not live up to the timeless story of Superman. The movie is more Sci-Fi/alien-combat than expected and, despite the non-stop action scenes, is still not even that exciting, and actually most of the time is just plain confusing. The only interesting moments were flashbacks to Clark’s youth when he first discovered his superhuman powers and the challenges that came with controlling them. Unfortunately, these more nostalgic scenes only played a small part in the film, and the rest of the time was filled with either constant battle or cliché one-liners. (It is not even until the last ten seconds of the movie that the iconic “Everyday-reporter-famously-disguised-by-just-a-pair-of-eyeglasses” Clark Kent finally makes his long awaited appearance!) However, the effects were incredible and saved the movie from being downright un-enjoyable: and if these effects are to be seen, if seen at all, then it definitely should be in a theater rather than on your TV at home. Too bad the good effects and impressive cast are pretty much cancelled out by a weak and uninteresting, as well as overdone, plot. Skip this film and wait for the sequel. After all, how many times can we be expected to watch a movie where aliens are trying to destroy the Earth? And if that had to be the case, I’d go with This is The End.